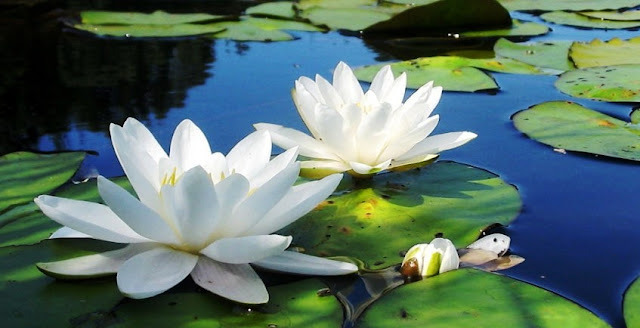 Zimbabwe is a country situated in Africa continent. 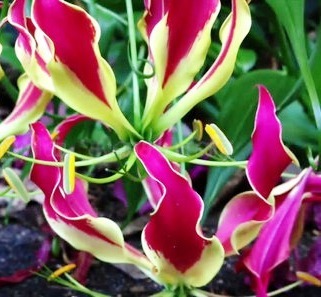 The national flower of Zimbabwe is "Gloriosa Superba". 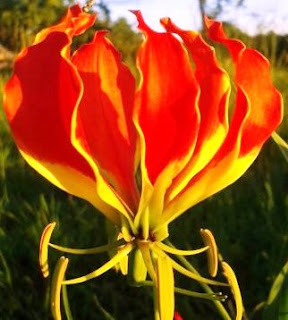 In Zimbabwe Gloriosa, Superba / Flame Lily is a protected plant and it is illegal to harvest and trade. The Flame Lily or Gloriosa Superba blossoms between December to march in Zimbabwe. 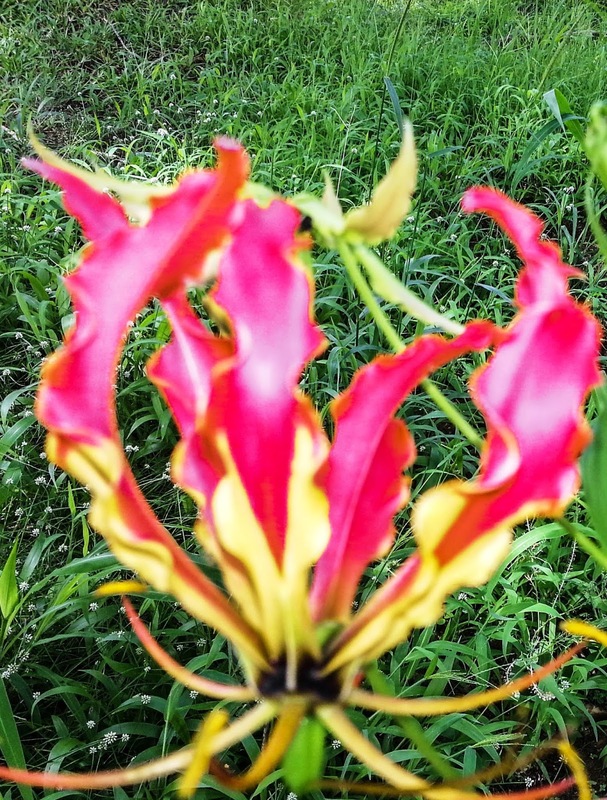 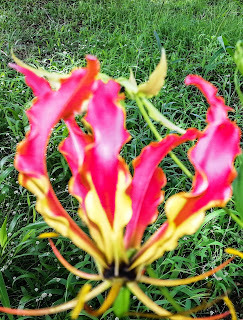 Well, it is also known as Flame Lily, Fire Lily, Gloriosa Lily, Glory Lily, Superb Lily.